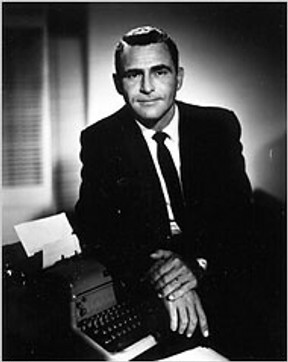 “Submitted for your approval…” these are the opening words written and spoken for the Twilight Zone by its creator Rod Serling. In that place, people found themselves facing death, adventure, revelation, terror, or even worse… themselves. So in the spirit of the late Mr. Serling, today’s entry is submitted for the approval of all our readers (whoever and wherever you may come from) as I guide you through the process of how the Para-Earth Series came into being. 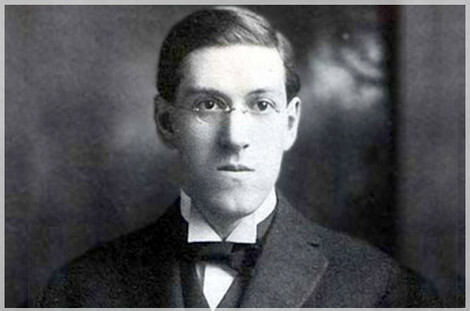 In the early 1900’s Mr. Howard Phillip Lovecraft (often referred to as HP Lovecraft) created a series of stories that would come to be known as the Cthulhu Mythos. In these tales, the audience was introduced to beings from not only outer space, and some cases out of time. Some of these creatures were here on Earth long before man ever took his first breath. Yet as familiar as the names of Great Cthulhu, Yog-Sothoth, Nyarlothep and others, these were actually only a part of his fantastic imagination. Wizards, alchemy and magic also played a large part of his writings. So did tales where human nature reverting to something more primitive and sinister, without help or influence from Cthulhu and his kin. Mr. Lovecraft also dabbled in tales of science such as the ultraviolet wave machine that revealed things of such malice and horror that it was only by the saving grace of a barrier neither we nor they saw, that kept us safe. 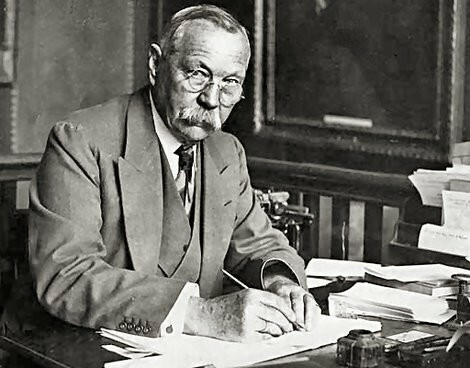 Sir Arthur Conan Doyle, more well-known for his famous detective Sherlock Holmes, also dabbled in tales of the incredible. In one story he created a jungle in the air where beings existed among the clouds (mind you this was the time of bi-planes and early mono-planes when aviation was still taking its early steps into adulthood). In this setting, many of these creatures were merely curious, while others seemed almost playful. But like any jungle, this setting had predators. Luckily these ‘air jungles’ were in pockets scattered above us, which was why most flying machines of his day passed untouched and safe. But occasionally… well you get the idea. All of these stories, along with many others were floating in my head when I first conceived my fictional reality. I knew I wanted to create something that had numerous possibilities for expansion, yet still have a thread that connected all the stories that were to come. There were to be intrusions into our reality, but why and where from eluded me. My brain kept going back to Mr. Lovecraft’s tale of the ultraviolet wave machine that revealed beings existing side-by-side to us, just out of sight by laws of reality we never suspected. This held a lot of promise, but I felt as if I were intruding upon the works of a great man who cast a shadow as large, or even larger, than Great Cthulhu himself. 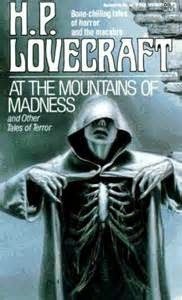 Then I read an introduction in one of the Lovecraft collection of stories, by Robert Bloch, another great writer I truly admire. I quickly learned that Mr. Bloch was not only a contemporary of Lovecraft, but a friend. And in this introduction he extrapolated upon the various aspects of Lovecraft’s own life and how they became part of his writing world. 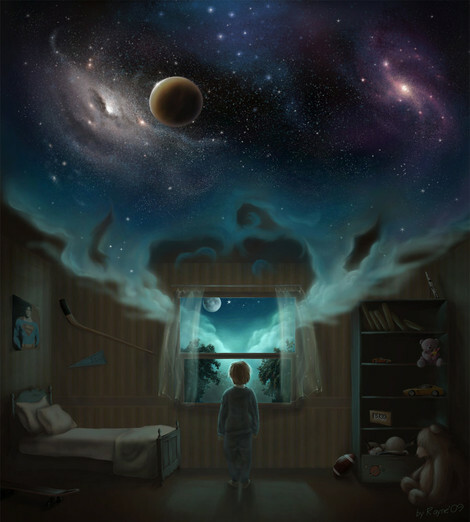 One of those aspects was dreams. In that instant, I thought about some dreams of my own. The realism in those dreams, at least in my case, were so remarkable that I could wake up with a feeling of having had a breathtaking experience, or even a terrifying one. Sights and even touch seemed so real to the point that if something unexpected or unnerving happens I would react physically and jolt myself awake. I then began to wonder aloud about the theory of parallel realities. One school of thought is that for every choice we don’t make here, it’s made elsewhere. 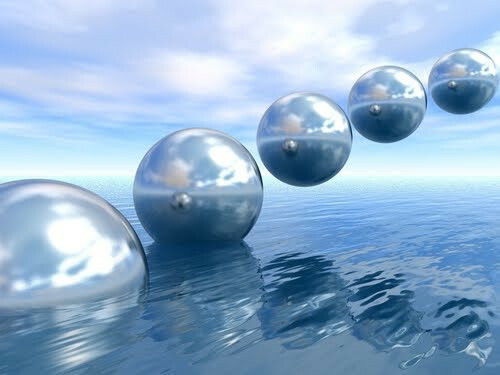 So I began to wonder, what if a part of our mind (which is still vastly uncharted) had slipped over to one of those parallel worlds and we were inside the version of ourselves that lived there. This would explain why we seem to have a full set of memories in the dream and know those who appear, even though in ‘the real world’ we’ve never met those people. In short, what if we were getting a chance to see and know what had happened if we had made those other choices. At this point, my imagination was really getting fired up. Some kind of parallel reality setting held a lot of possibilities for me. However, it is also an area that has been explored so many times in books, short stories, movies and TV. What could I bring that would be knew and fascinating for readers? If I were to aim in this direction it had to be something new and different, something audiences had never encountered before.